It’s Monday. What better way to spend the day than an Afternoon Tea, right? Monday blues are no more with The Edgbaston Boutique Hotel & Cocktail Lounge. Situated on Highfield Road, Edgbaston, this 6 bedroomed boutique hotel is a beautiful destination for Afternoon Tea! 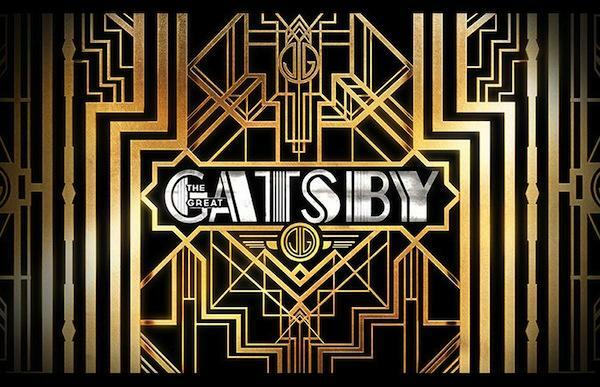 It’s definitely got a 1920’s feel about it & if you’re a fan of The Great Gatsby, (who isn’t! ), then this will be the venue for you! They are an award winning cocktail lounge, who boast an endless list of both classic drinks & cocktails with added style from the Edgbaston’s bartenders. We entered the lounge around 12:30pm (Afternoon Tea starts at noon) & we were shown to our table right away. We were the first people there for Afternoon Tea & so I took the opportunity to have a few ‘ooohhhhs & aaahhhhs’ on the decor of the place! The stylish yet classic layout is exactly to mine & Daniel’s taste & if we could morph our living/dining room into this cocktail lounge, we would be in absolute heaven! There are a few Afternoon Tea options for you to chose from which are listed on their website here. Prices start from £22.00 so most definitely compete with all other venues that offer Afternoon Tea. We opted for the Laurent Perrier rosé Afternoon Tea with the traditional Breakfast Tea on the side. The experience started with a bit of ‘magic’…a minus 78 degree surprise! It looked totally spectacular & really excited us for the remainder of the tea! Out came our sandwiches & little mini cakes which were all yummy (my favourite was the earl grey macaroon – I’m a sucker for a macaroon!). Lastly, we were presented with a fruit scone & a plain scone each. The cream & the strawberry jam came in cute little containers. After washing it all down with our lovely tea (the tea was organic loose leaf Jing Tea by the way! ), we felt well & truly relaxed! The Edgbaston is a perfect place to come just outside of the city centre which is a beautiful hideaway where you can drink fabulous cocktails in a stunning location. I cannot wait to visit here for pre-dinner cocktails & me & Daniel were gutted we had to drive home! I had to stop looking at the extensive cocktail list before I got carried away!